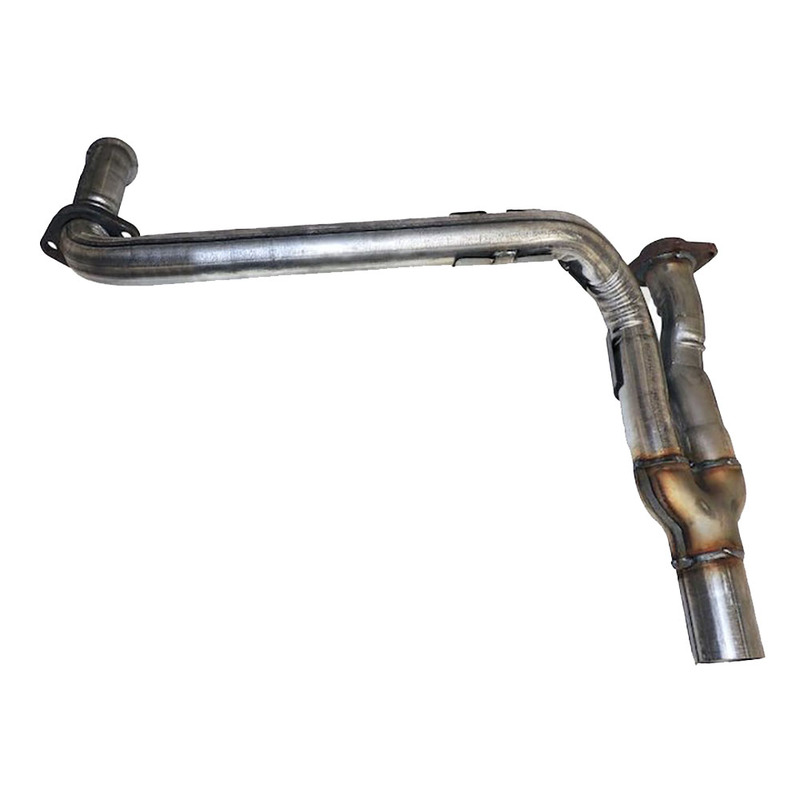 Jeep JK Wrangler Front Exhaust Pipe for 3.0L 3.6L Engine. 2014 2015 2016 2017 2018 Jeep Wrangler JK with 3.0L Gas engine. 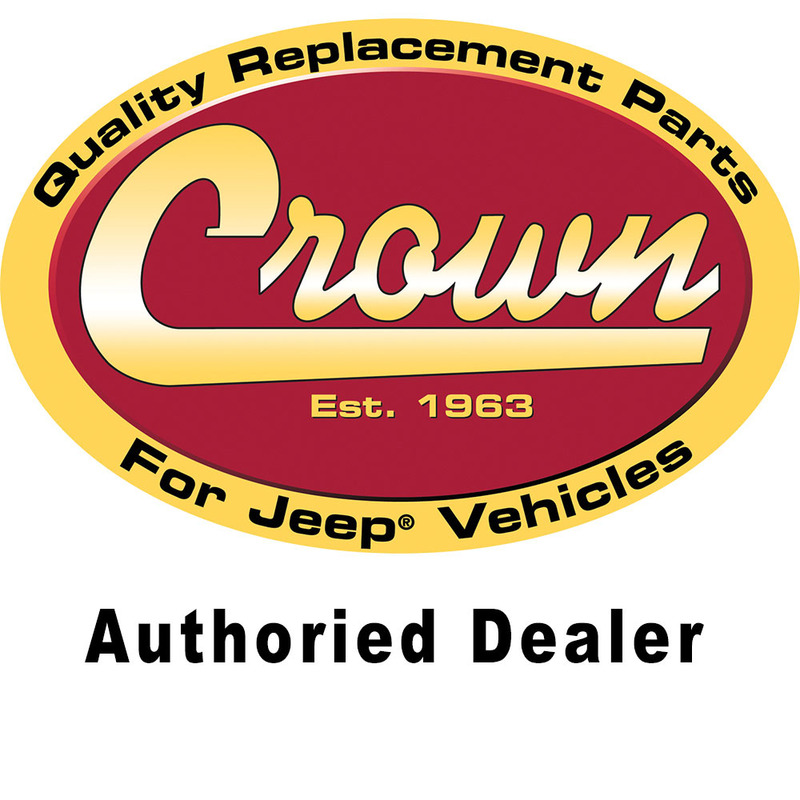 2012 2013 2014 2015 2016 2017 2018 Jeep Wrangler JK with 3.6L engine. Fits both 2 or 4 Doors JK Models.